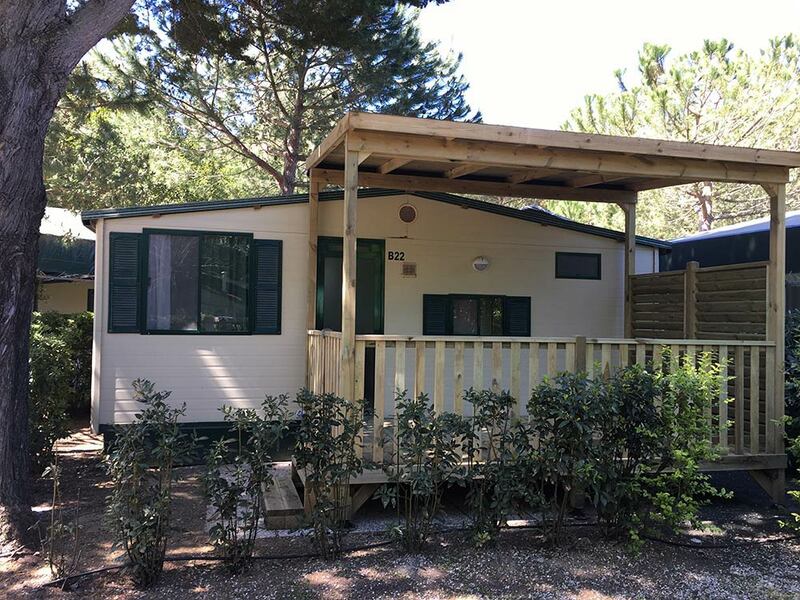 If you wish to live your holidays in Tuscany at a village with mobile homes, choose the 4-bed Mobile Homes of Del Forte Camping of Bibbona. 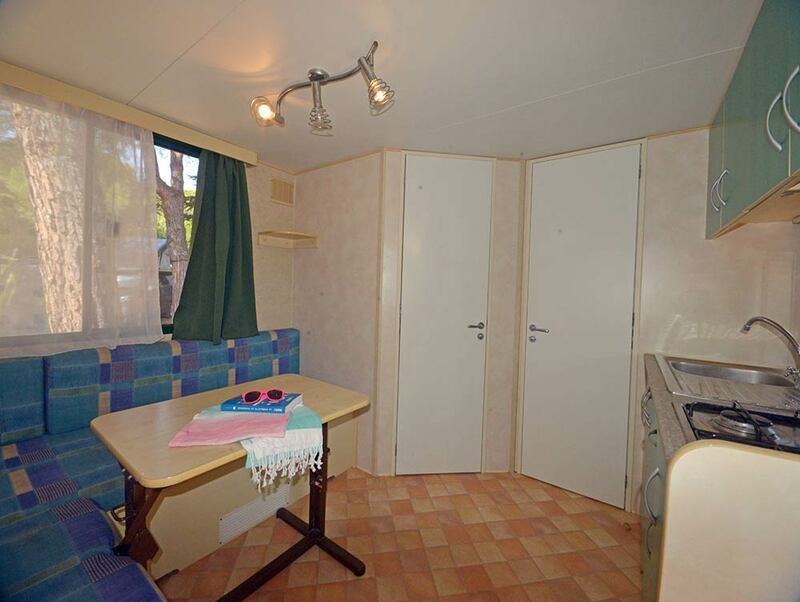 Grecale Mobile Homes, sized around 20 m2, come with air conditioning and feature a living area with sitting room and kitchenette whereas the sleeping area includes two bedrooms, a master and a double bedroom, a bathroom fitted with shower box and an approximately 10 m2 new outdoor veranda with table and chairs, ideal to get some rest after a long day. V.A.T. 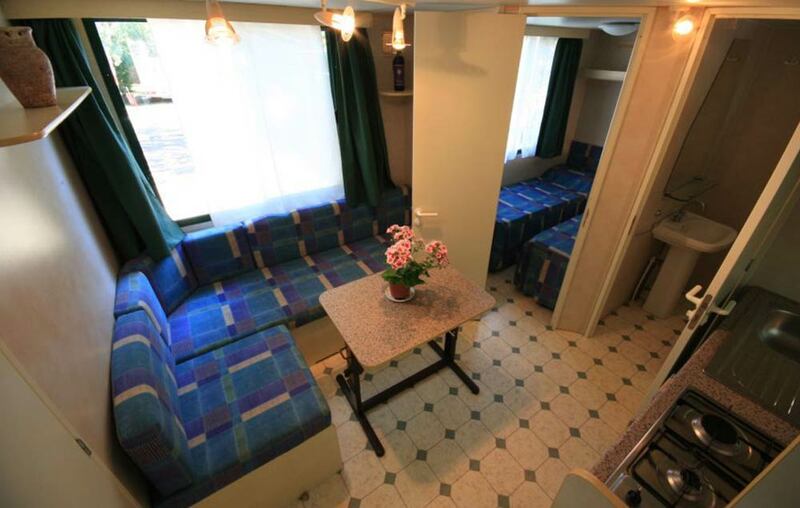 10%, 1 car parking, electricity, water and swimming pool. The Management reserves the right to any increases arising from variations VAT or taxes.